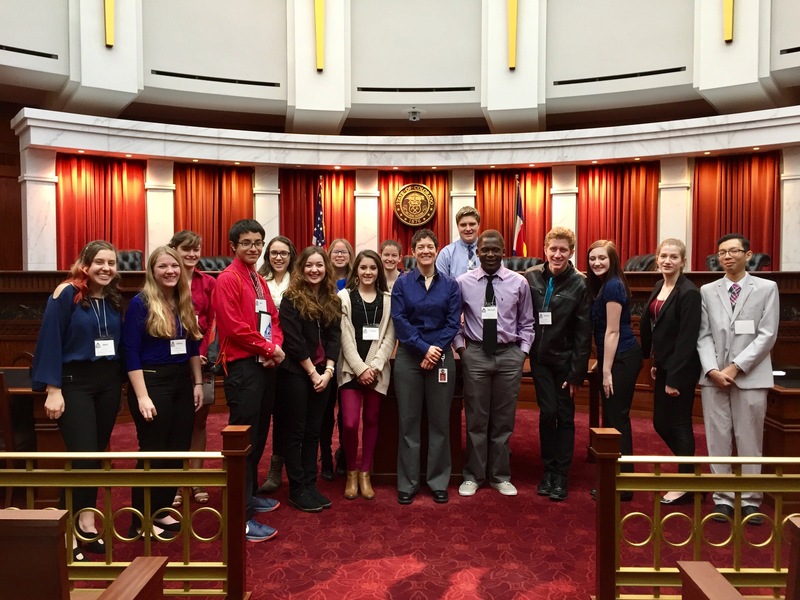 The Legislative Committee coordinates the networking, advising, advocating, and collaborating on state and national legislative issues impacting students. 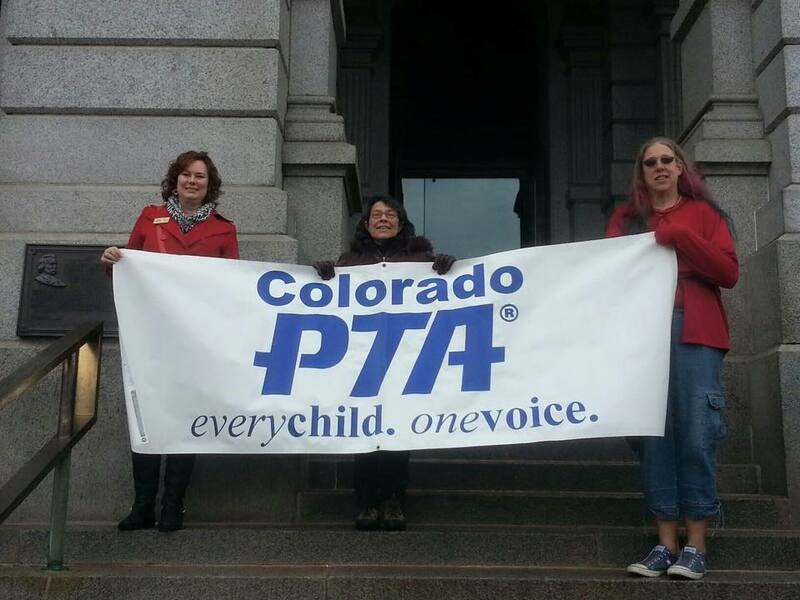 Colorado PTA continues to be an integral part of the education advocacy scene at the State Legislature. PTA takes positions on legislation dealing with children’s education, health, and well-being, and PTA volunteers provide testimony in legislative committees. See the link at the right titled “Colorado PTA Bill Positions for 2018” for information about the bills we are following. The Colorado PTA Legislative Committee meets at 6:30 p.m. on the 2nd and 4th Mondays of each month during the Legislative session (January to April) and on the 2nd Mondays the rest of the year. Your Advocacy Liaison, as well as local unit leaders, will receive information about the issues PTA is focusing on. Everyone is welcome to attend our Legislative Committee meetings! As you know, your members are automatically members of Colorado PTA and National PTA, and we want to ensure that your membership has every opportunity to receive all information and benefits that PTA provides. We thank you for your commitment to PTA and to your membership, and we look forward to your advocacy partnership this year! Do you have an Advocacy Liaison in your school? This position is vital to our efforts to provide information to our local units about important measures being taken on a state and national level regarding the health, safety and education of children everywhere! Staying informed has never been so easy and Local Unit Advocacy Liaisons are a key resource in getting information to and feedback from our Local Units! Information on the legislative calendar, bills, journals, audio and videos from chamber and committee hearings! 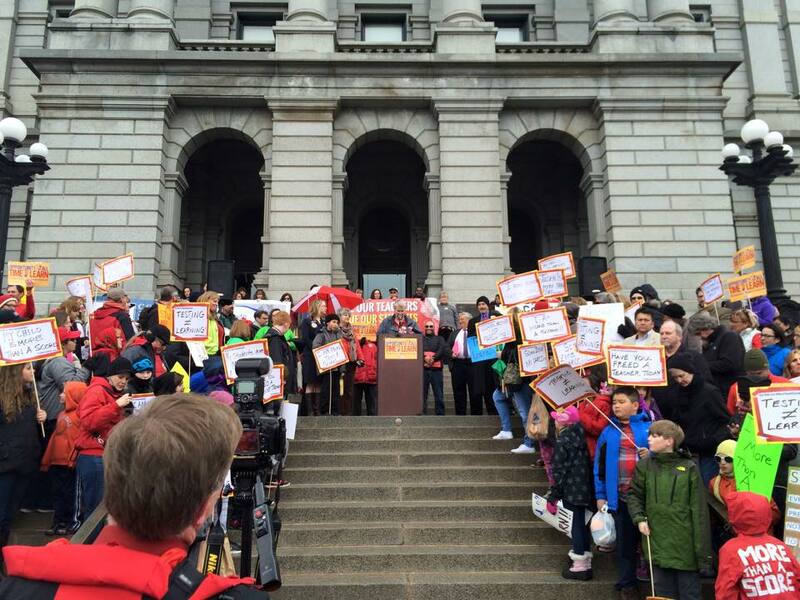 Visit our Take Action/News page to stay up-to-date on all the latest from Colorado PTA and National PTA. 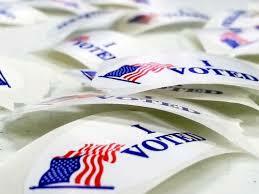 We keep you up-to-date with Election Guides, Current State & National Events, and so much more! Here you will find videos that discuss a range of Advocacy & Legislative topics! Watch, Share and become a better advocate in your school and community! Who are the members of the Legislative Committee? Any interested PTA member may attend the Legislative Committee meetings and participate in the discussions. However, they will not be considered a voting member until they have attended three (3) meetings and have received the approval of the Public Policy Director. 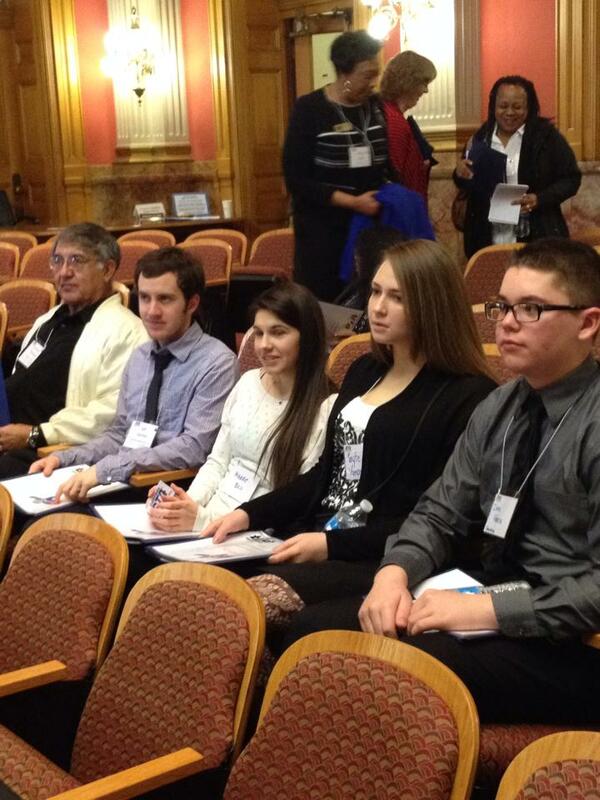 Colorado PTA bylaws state that 2 unexcused absences from a committee meeting shall constitute a resignation. Participating via video or teleconference is considered as being in attendance. What are the functions of the Legislative Committee? Networking of information on state and national legislative issues and PTA’s positions, and making this information available to the local units. Advocating on PTA’s positions to our state and federal legislators and to the general public. Advising the Public Policy Director about positions to be recommended to the Board of Directors on issues not covered by national or state platforms and resolutions. Collaborating with other like-minded organizations for the purpose of advocacy on issues of importance to PTA. How does the Legislative Committee operate? Meetings of the full committee are held on the 2nd and 4th Mondays of the month from January through May, 6:30-9:00 p.m. Meetings are held only on the 2nd Monday of the month from June through December, 6:30-8:30 p.m., unless scheduled otherwise. Standing reports: Federal Legislative Chair, advocacy initiatives, and progress on priority initiatives. Discussing proposed legislative to determine COPTA’s position on bills. Strategic planning for advocacy efforts. Reviewing resolutions or positions being proposed by the Resolutions Committee. Training for Legislative Committee members. Planning the annual COPTA Legislative Conference. Updating the resolutions book and platform, and recommending new resolutions. When it becomes necessary for the Legislative Committee to vote on a position recommended for adoption by COPTA, the vote is based on a quorum of attending committee members in good standing (see above). The quorum shall be a minimum of 7 people from at least 3 different regions, with a simple majority being required to pass the vote. Legislative Scorecard – See how your state legislators voted on Colorado PTA’s top-priority bills during the recent legislative session. THE VOICES OF ADVOCACY IN ACTION! Read through our Legislative Blog or Check out the Newsroom to stay informed, engaged and educated about PTA Advocacy Efforts!